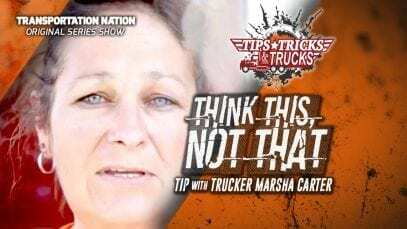 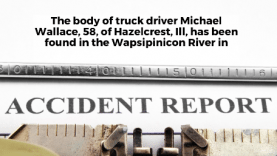 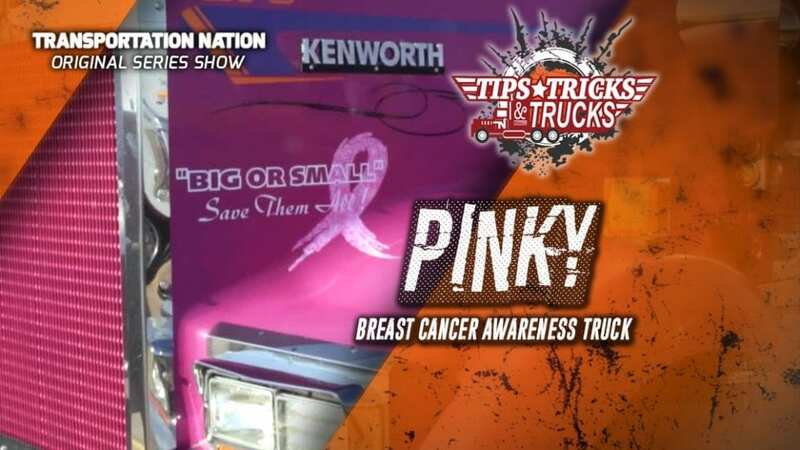 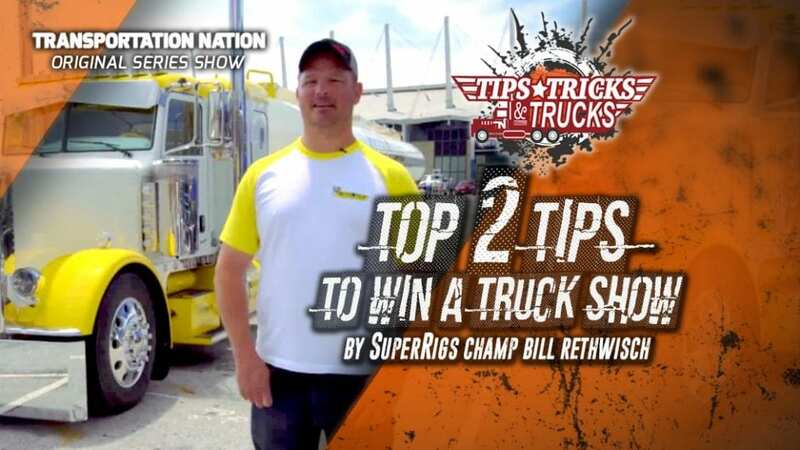 TOP 3 TIPS To WIN SuperRigs Tips, Tricks and Trucks: TOP 3 Tips to WIN! 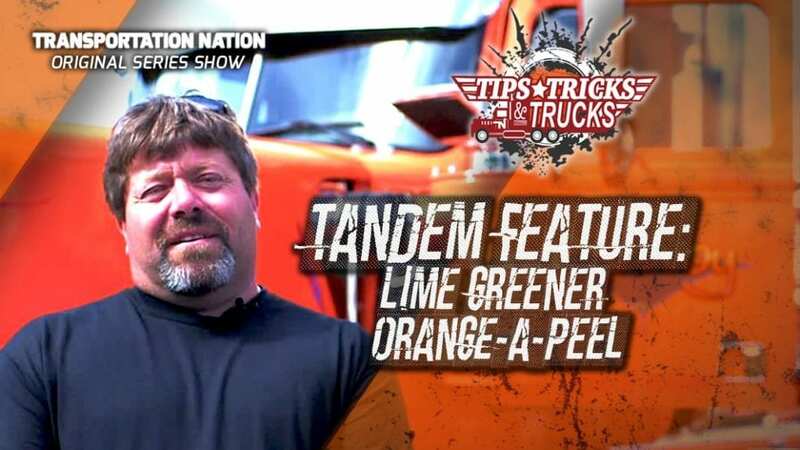 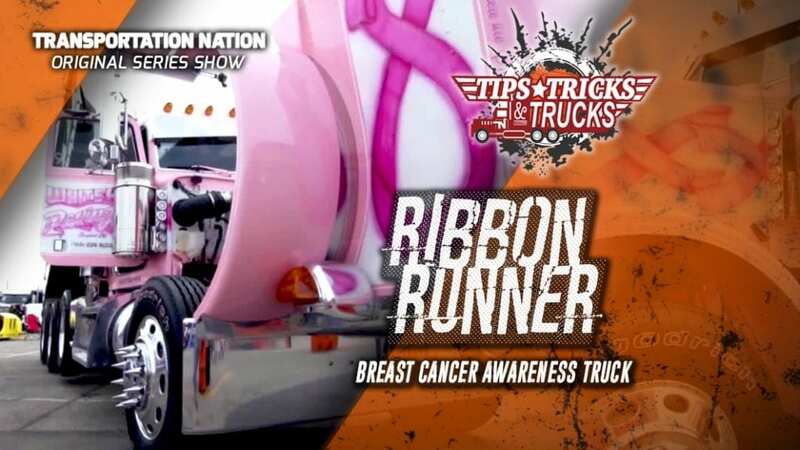 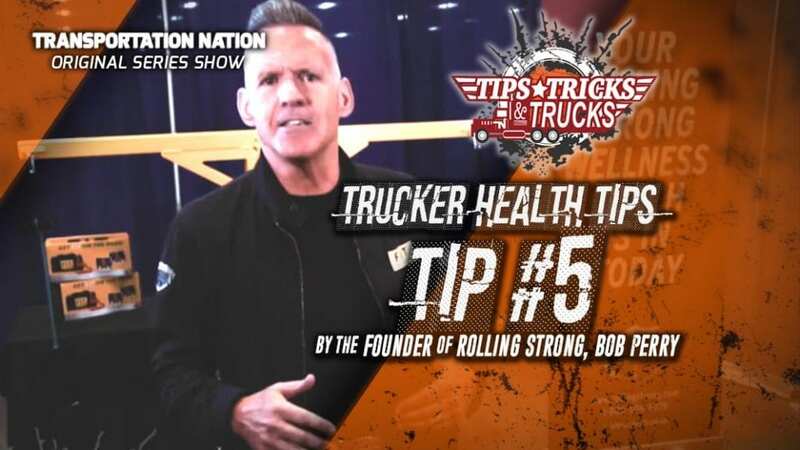 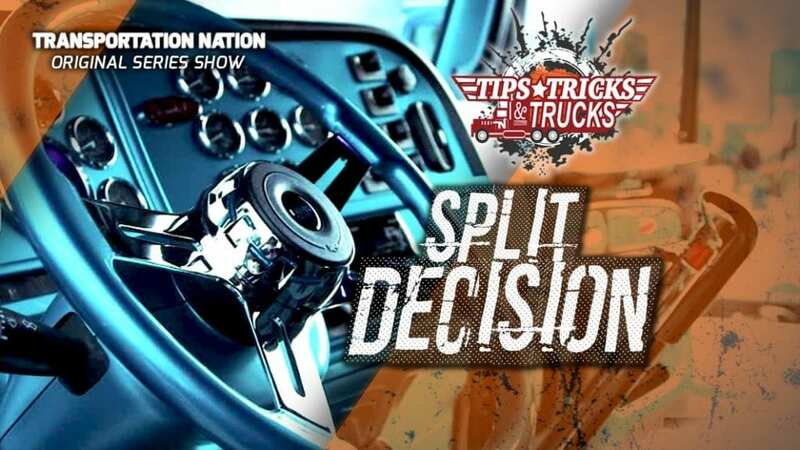 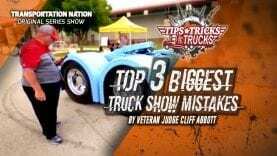 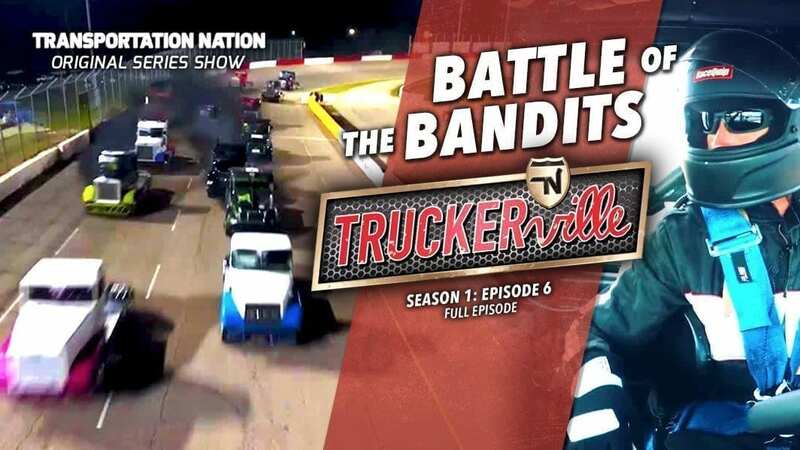 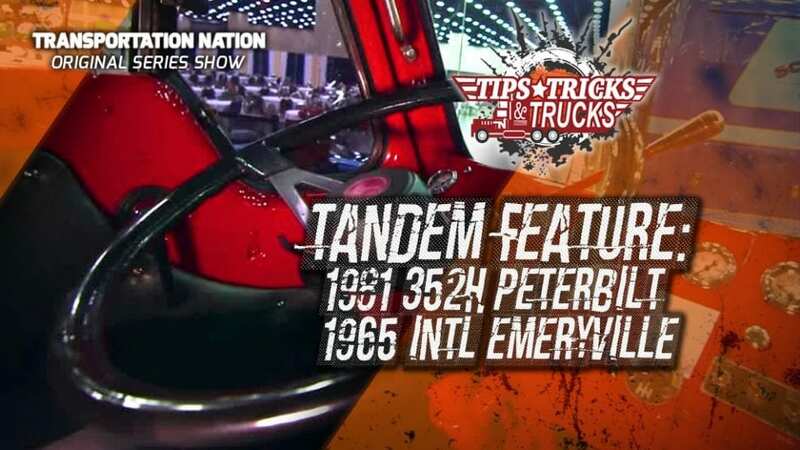 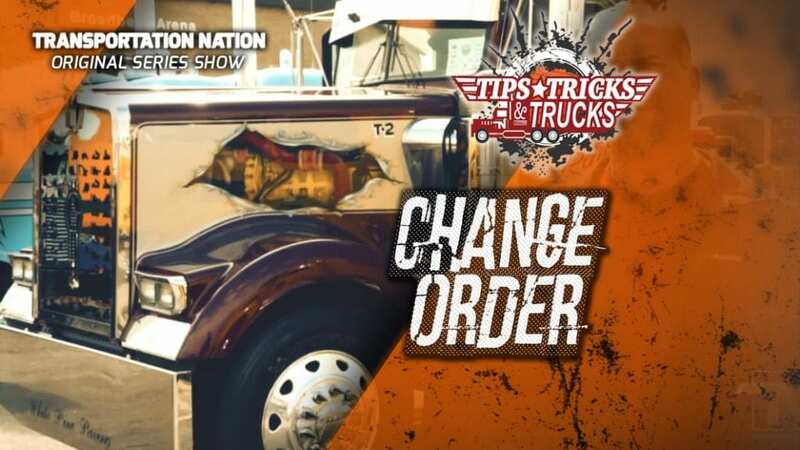 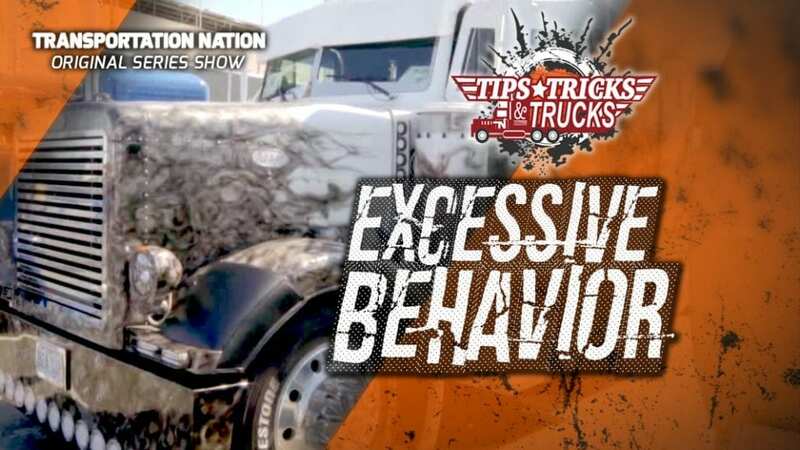 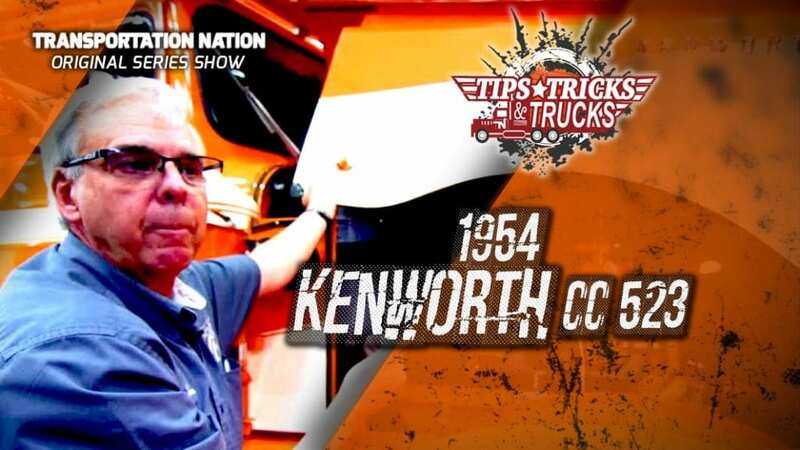 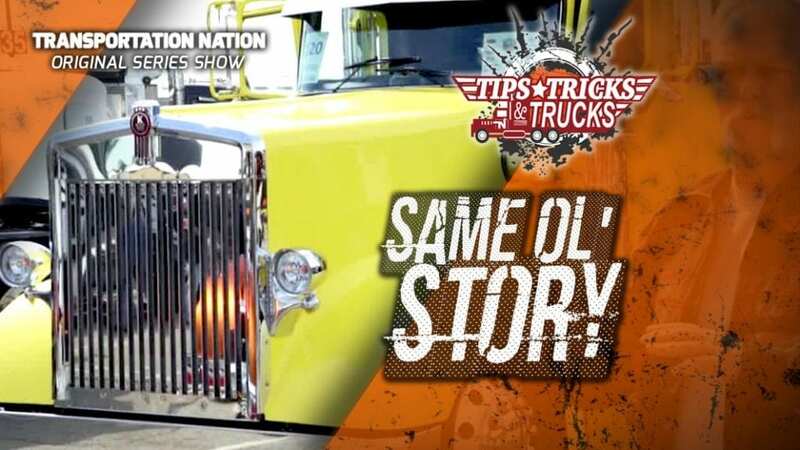 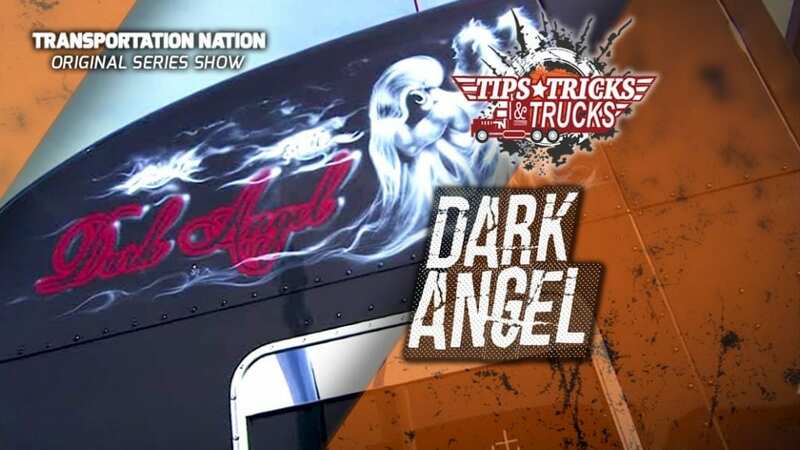 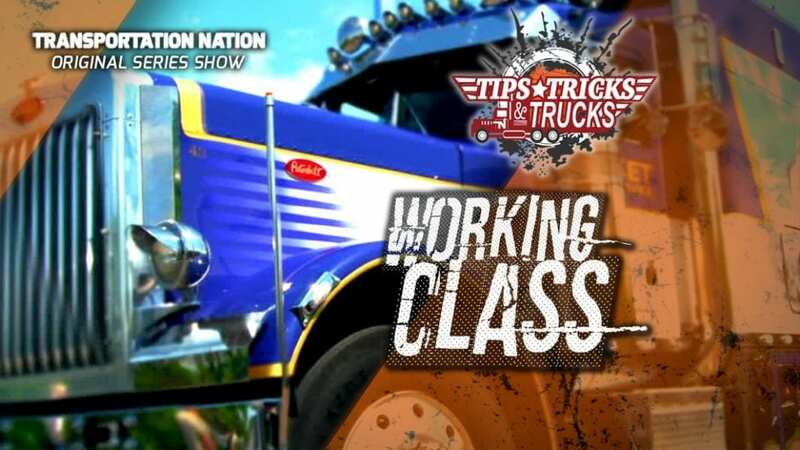 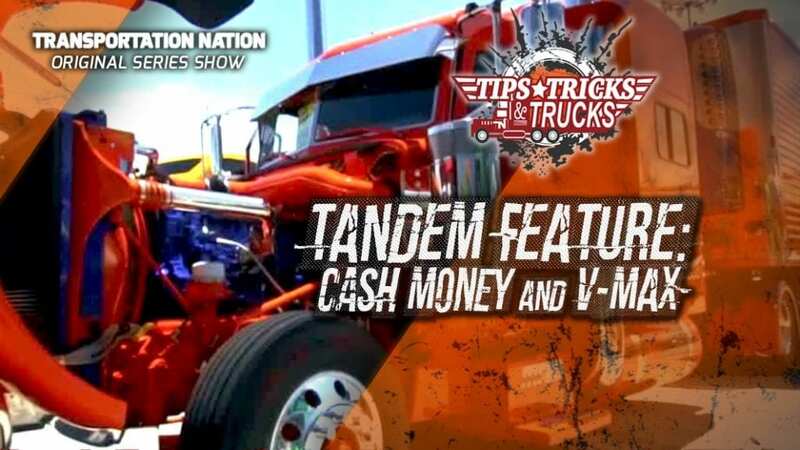 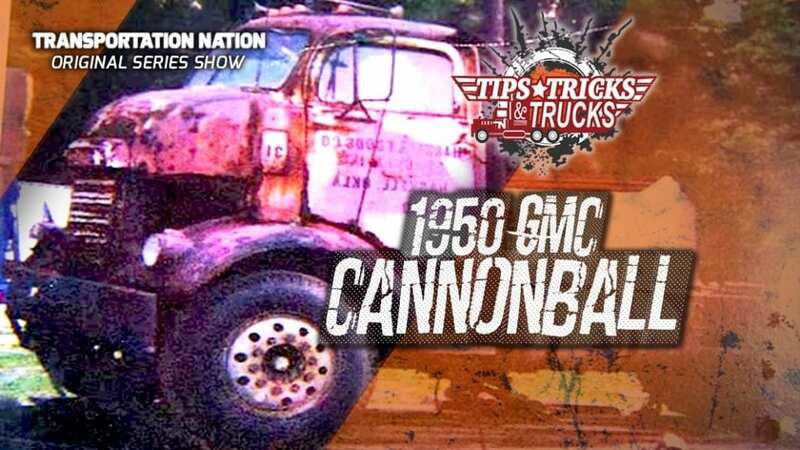 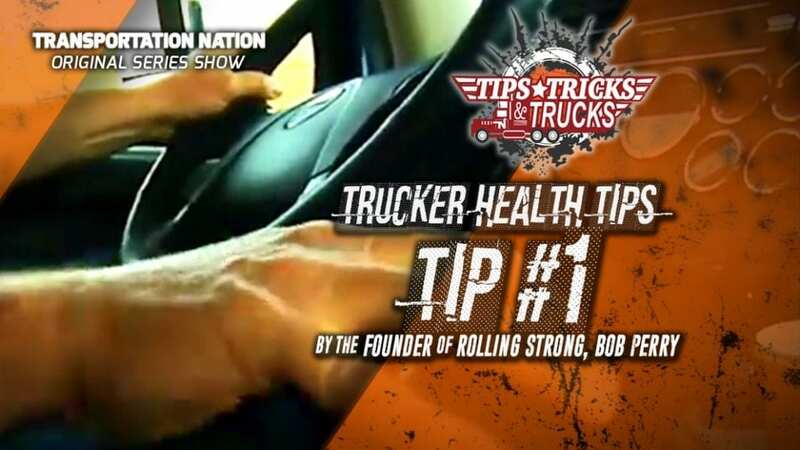 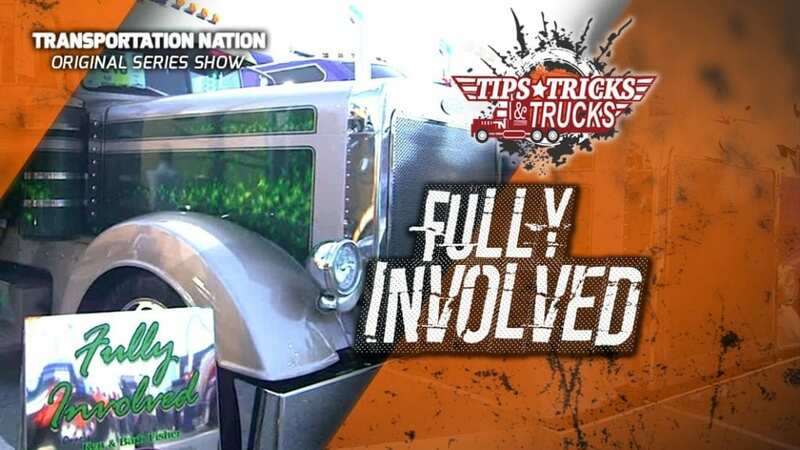 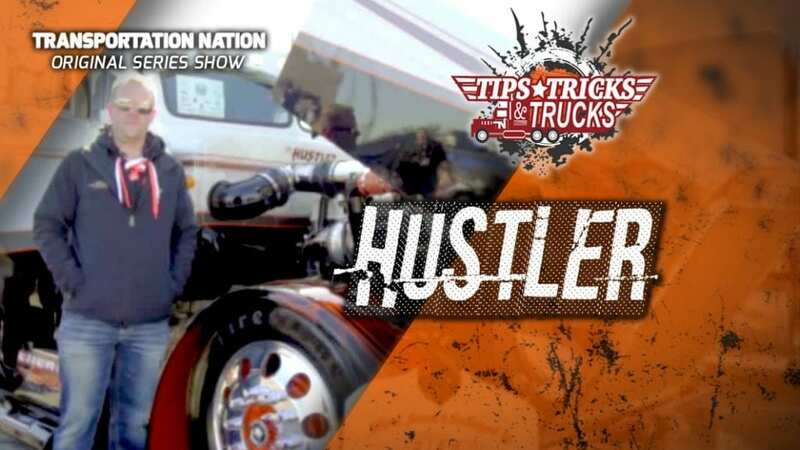 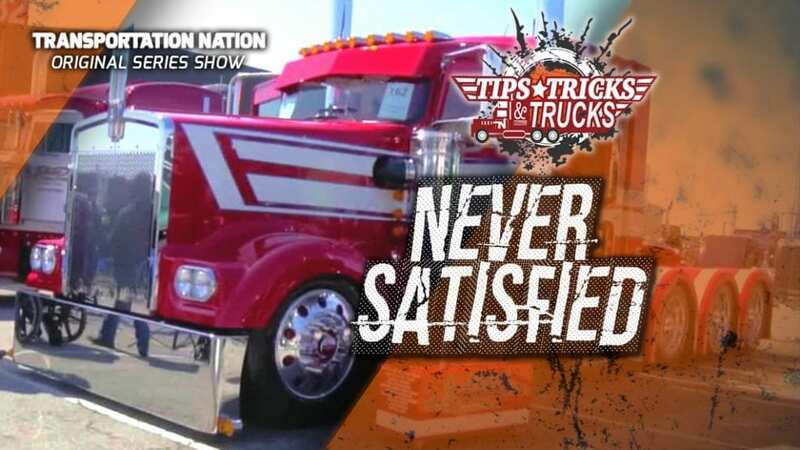 Veteran truck show judge, Cliff Abbott, is revealing his TOP 3 tips to help you win at SuperRigs! 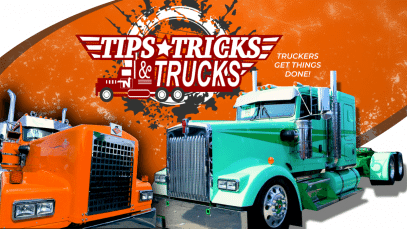 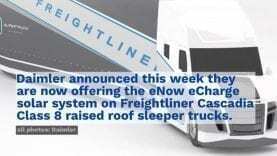 Tips, Tricks and Trucks: TOP 3 Tips to WIN! 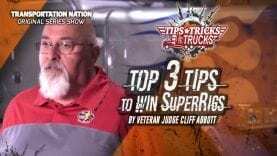 Veteran truck show judge, Cliff Abbott, is revealing his TOP 3 tips to help you win at SuperRigs!